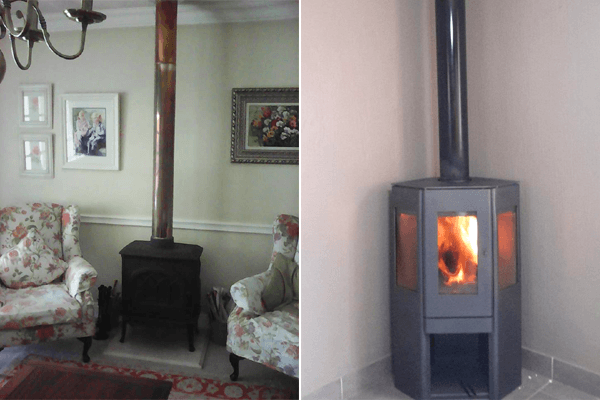 Selling and installing of beautiful closed combustion and gas fireplaces which will not only warm up your home but complement it. 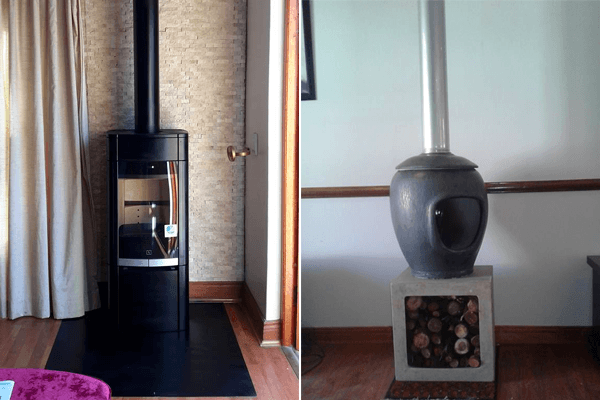 Tranquillity Fires started in 2013, by an enthusiastic and business driven man by the name of Markus Bezuidenhout, who has over 17 years experience in the industry. 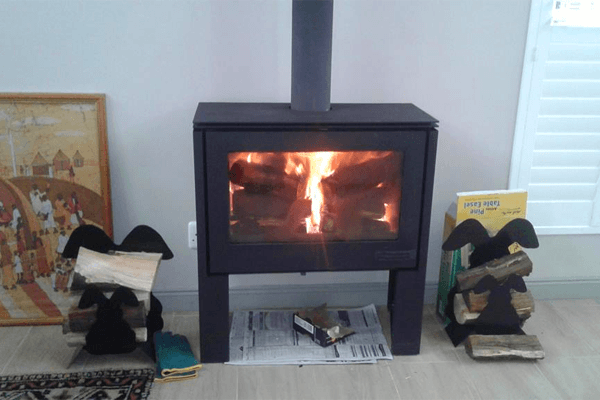 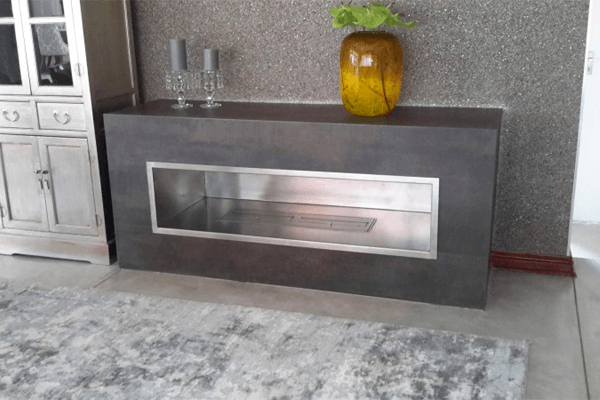 He supplies and installs fireplaces from leading brands in South Africa. 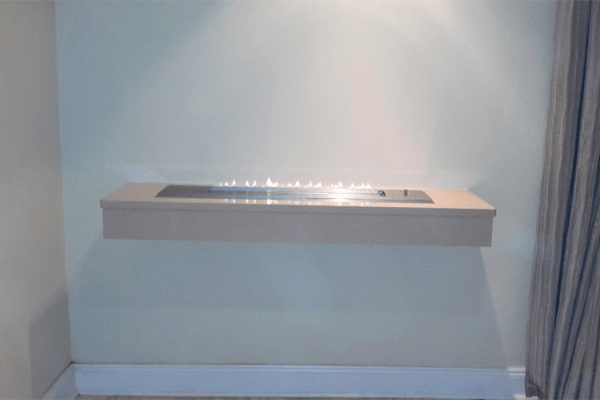 With distributors all over the country, Tranquillity Fires has the opportunity to provide the best, most affordable and elegant products, to compliment your home where ever you may be. 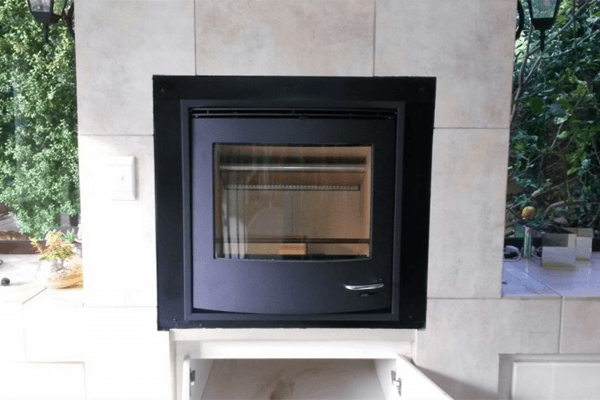 We are available in order to correct any faults you may find with your products, as well as a dedicated sales team who will make your purchase from Tranquillity Fires an easy and pleasant one. 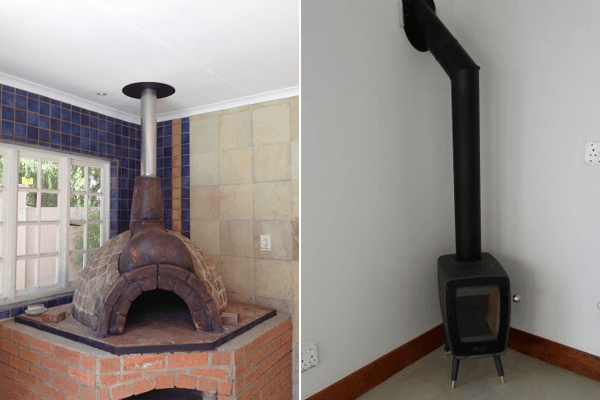 We pride ourselves on excellent customer service as well as the best quality products, at affordable prices. 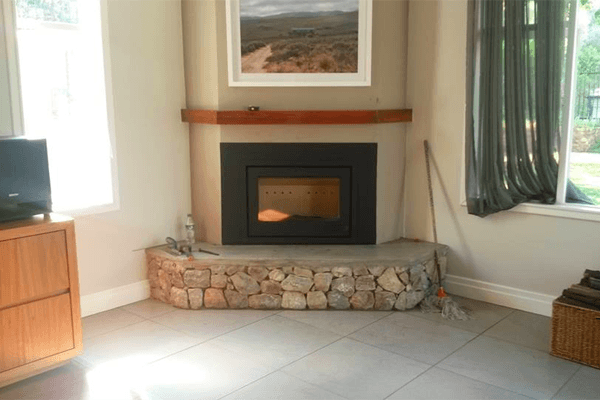 A fireplace can be a great focal point to any room. 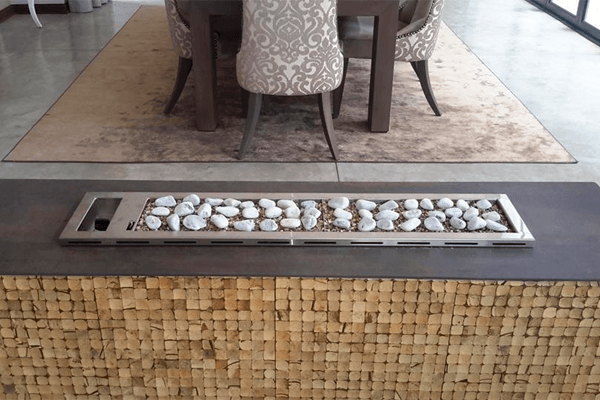 It can increase a home’s appeal and transform cold living spaces into cozy retreats. 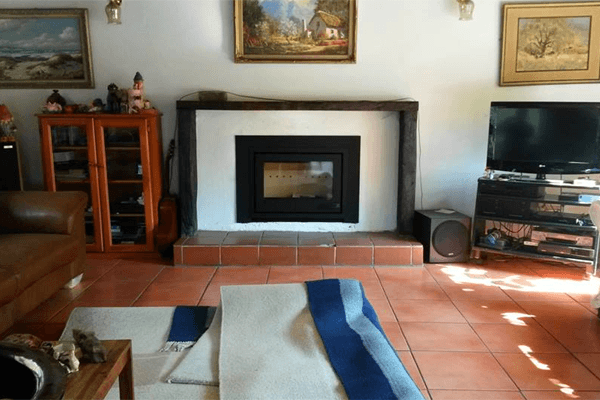 And once cold weather sets in, nothing can remind you more of warmer days gone by than the right fireplace. 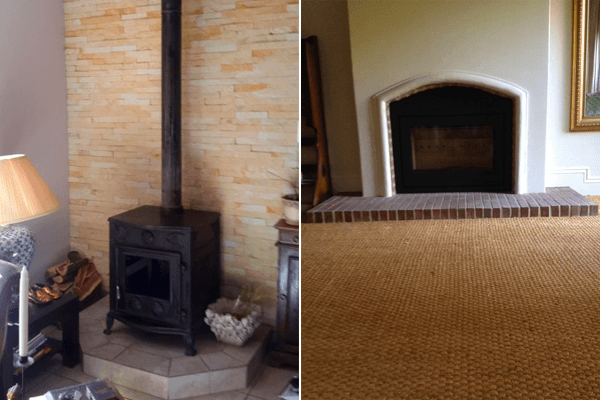 If you’ve decided that a fireplace is just what your home needs the next step is to decide which one is best for you and your home. 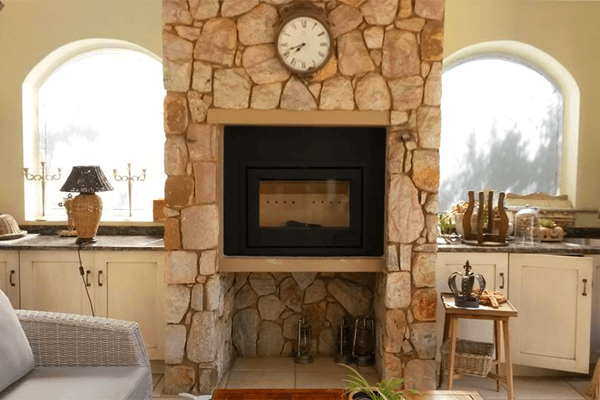 The biggest decision is between wood-burning fireplaces and gas fireplaces. 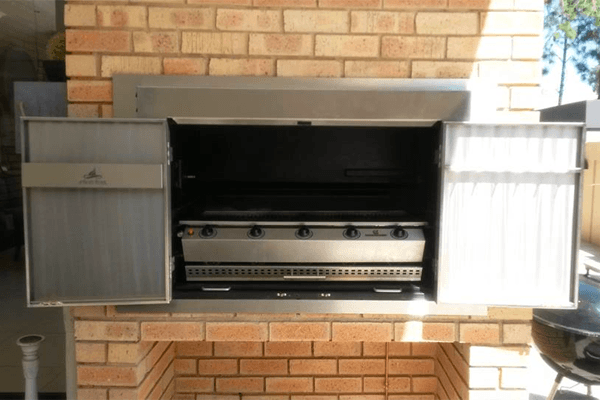 - We do new installations and Repairs to Existing.